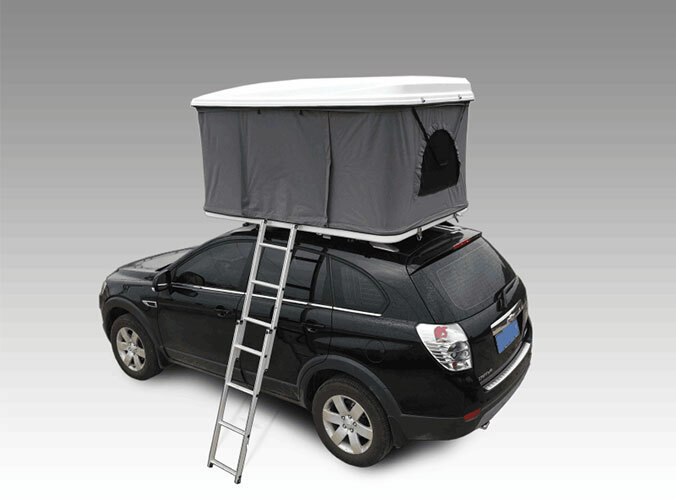 The width of the tent is based on people's shoulders about 50 cm release proper proportion. Double space 220cm x 135cm, height 105cm around a relatively reasonable account of double standards. Such a space will bring you comfort, there will be no pressure. The legs will have enough space to put backpacks and other camping supplies. In general, a double off the top of a basis weight of about 2 kg. Single off at around 1.5 kg. This should have an acceptable weight range of. Of course, more light in the warrant that the functions on the premise that a trend. But some products in order to reflect a very light weight. In reducing the weight but also undermines the wind and wear performance basis, I personally think is not desirable. Lightweight and blindly pursue too, but lost the comfort and space. So why buy a tent will find sometimes. Single tent did not much cheaper than double tent, and some even more expensive. The reason is that the premise of the same brand in the same fabric of the same series, a single person tent to be cheaper than double. The problem is that many brands of single and double are different series. To highlight a single person tent portability. Use a more lightweight breathable material. Because a single person back off easily, many of which are single-person account in light-based, making the costs. 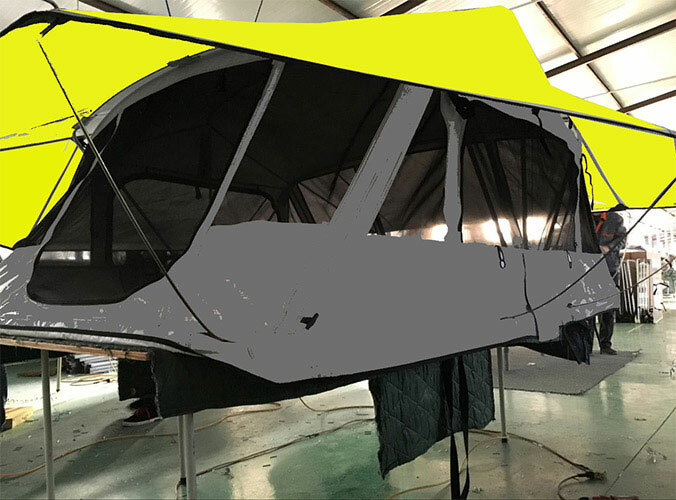 Beijing Sunday Campers Co. Ltd main tent has a variety of tents, Roof Tent, Camper Trailer Tent, Vehicle Awning, Fishing Tent, Hunting Blind tent, Grow Tent, Pop Up Tent, Sleeping bag, Camping tent. Our product innovation, promote a new concept of environmental protection, practical and scientific. Modern outdoor guide new concepts.